Hi, this is just to sum up everything we already mentioned from the memorial. Feel free to add what i forgot. -brothers wear yellow ties, which is "mostly associated with those waiting for the return of a loved one" (wikipedia). coincidence? -all wearing sunglasses. to hide the real emotions behind it? -to me, and that is just my opinion, Paris´speech seems a bit forced. No tears. But well, could be coincidental. -nice memory Marlon talked about, that Michael liked to disguise himself and fooled everyone but his family. - Kenny Ortega´s speech. "We were here. We were right here. A little less than a week ago. Michael was with us." A little less than a week? Did he have maths? 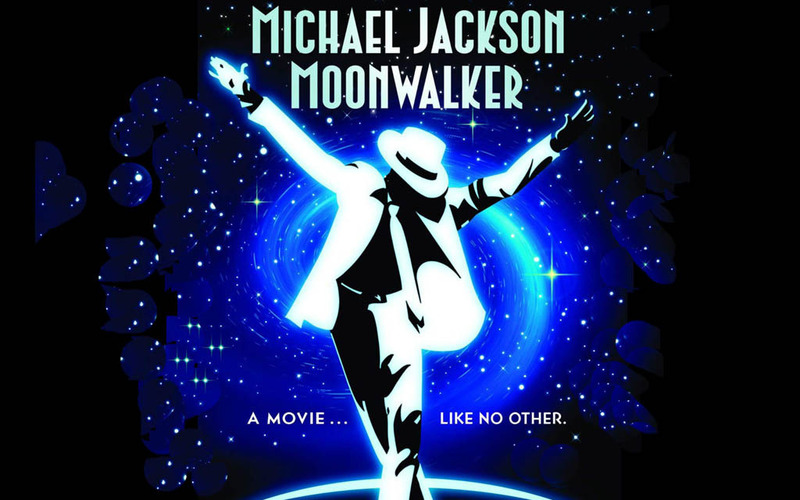 -the programme says "Michael Jackson. The king of pop. 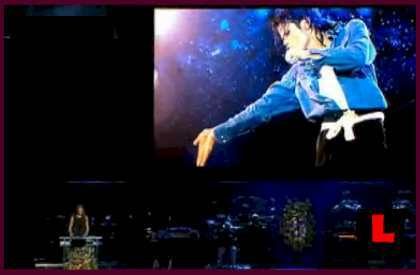 A celebration of the life of Michael Jackson." -Jermaine singing "Light up your face with sadness, hide every trace of gladness". Could it just be a mistake? -"Soon we are going to see the king..". Just because it´s a famous funeral-song? The coffin? Or is the best yet to come...? -"Will you be there": pain or painS? Why the additional "s"? - "I´m alive and I´m here forever". Is he? I am 51 years old and have lost three brothers, a sister and my mom and dad and my beloved son at the age of 18. I have been to a lot of funerals. I really didn't see much emotion from the Jackson family. I know people grieve differently, but you would think there would some emotion. I mean this was Michael Jackson!! When Joe Jackson was on Larry King, Larry asked him how everyone was doing and he said " doing about what Larry?" Has he lost his marbles!! I don't know, but that is proof enough to me to belive that he is still alive... No tears..